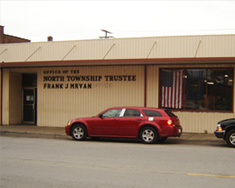 Back in the day, there was a “white cat” from the North Trustee Office on Broadway in East Chicago who helped me make my point… “White Cat” got “busted” for selling an “oz” of “girl” to “undercover Poe-Poe”… He got weekends in jail. 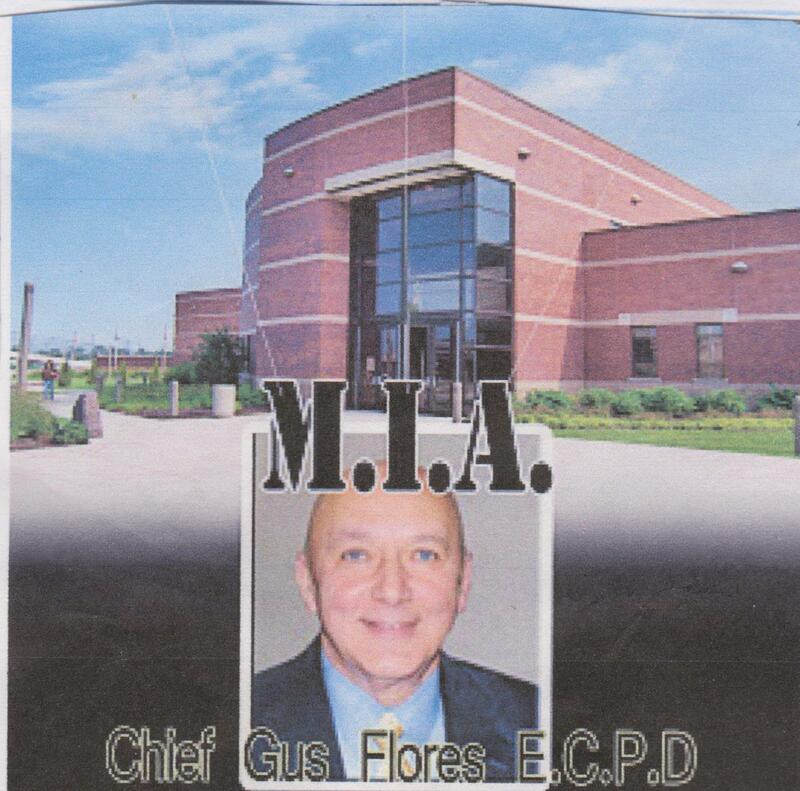 Chief Gus Flores’s brother, Sergeant Ralph Flores, was one of the “six police with ECPD”, who failed a drug test. It was “covered up”, and the cops were allowed to take a re-test. Naturally, they all passed the “retake” and were allowed to keep their jobs as East Chicago Poe-Poe. So that stuff about “Coop” don’t surprise me… the murder part, yeah, but not him selling that thang. Source told me that in the basement of “The Red Doors” on Broadway in “Da Harbor in the bathroom… he saw an East Chicago cop in uniform waiting his turn to “powder his nose”. This is where George Pabey came from, you feel me? He knew that you could “squash” anything if you’re “connected”. We talked about economic development in East Chicago. 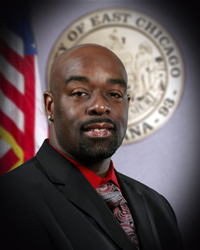 Then you read about Mr. Battle, 3rd District Councilman in East Chicago. Other people read the local newspaper, and others grab local news stories on the internet. You sell a house, and buyer wants to know the “location”. In business, it’s always “location, location, location”. It’s that way in business. Local municipalities ask how to face obstacle when selling an East Chicago Development Project. Lake County Sheriff Deputy told Philip Benson, Assistant U.S. attorney in U.S. Federal Court a mouth full. 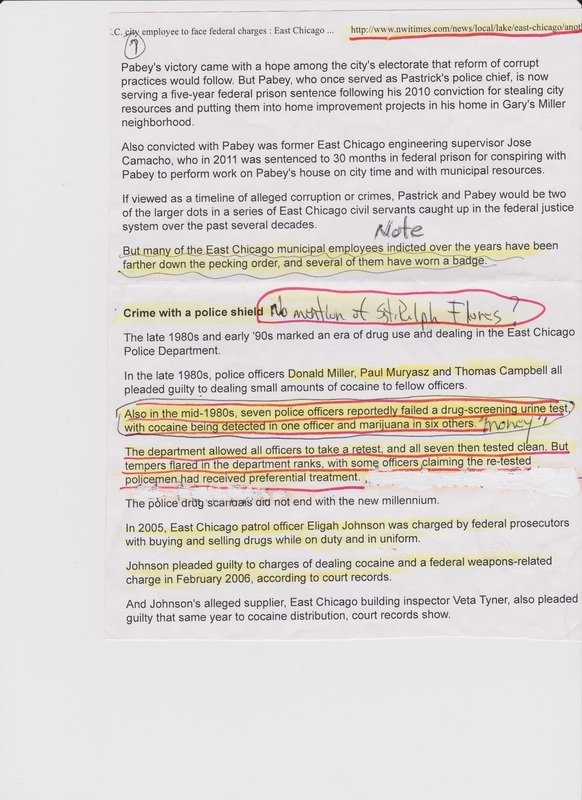 “He quietly brought twenty-nine machine guns from East Chicago Police Department and some from Hammond Police Department. Source have alleged that “A.T.F.” has been on this case “for a grip”, you feel me? Plus now, sources have said that all the “weaponry” from East Chicago Police Department SWAT team is missing. Cop is innocent until proven guilty.